Join us for our spring conference on Saturday, April 27, from 8:30 a.m. to 12:30 p.m. at Church of the Resurrection, Burtonsville, MD. 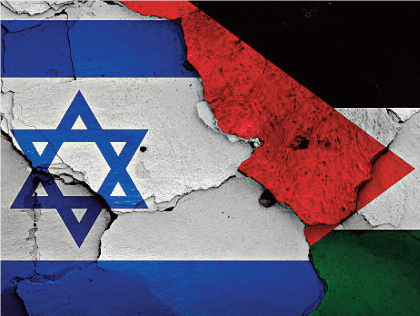 Learn why this is a pivotal moment for peace, justice, human rights, and security in the Holy Land and why this issue is of major importance to all members of the Abrahamic faiths – Jews, Christians, and Muslims. Click here for more information. 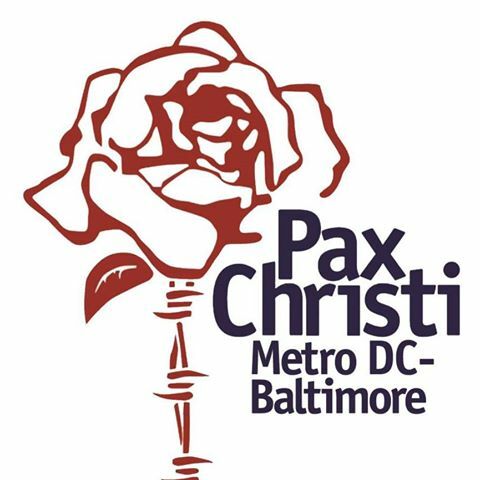 Pax Christi Metro DC-Baltimore is a region of Pax Christi USA, a national section of Pax Christi International. 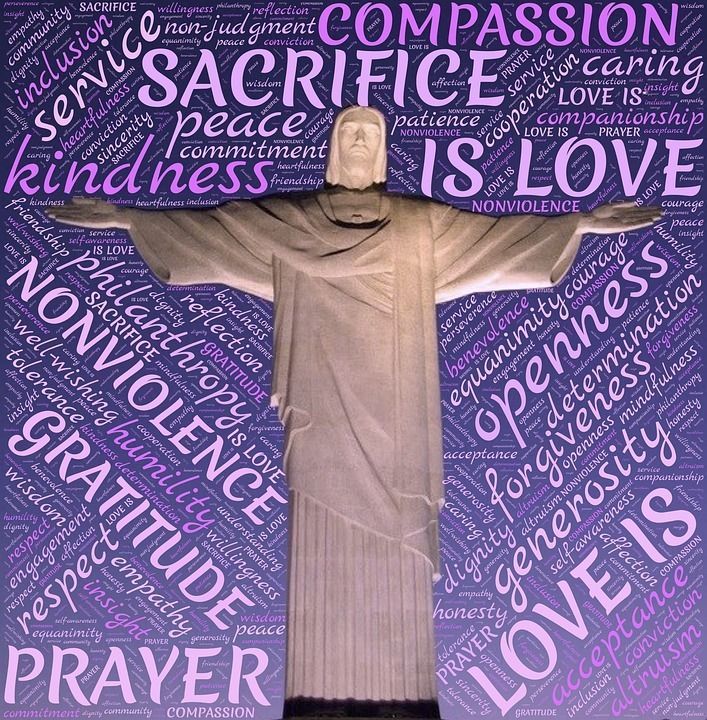 Rooted in the Gospel and Catholic Social Teaching, we witness to Jesus’ teaching and example of nonviolence, rejecting war and affirming the sacredness of human life and the dignity of the human person. The Catholic Church proclaims that human life is sacred. Our passion for peace is rooted in respect for life. The US Conference of Catholic Bishops summarizes the proud tradition of Catholic Social Teaching under seven themes. Life and Dignity of the Human Person is listed first, as the foundation of all succeeding principles and “the foundation of a moral vision for society.” Abortion, euthanasia, the death penalty, and war are cited together as violations of our God-given dignity.